One of the top concerns of active amputees and especially amputees pursuing competitive and recreational sporting activities is how to maintain a high level of activity safely and effectively with the use of prosthetics. Fortunately, the latest advances in prosthetic technology has made it possible for amputees to not only participate in a large range of sporting activities, but to do so competitively and with confidence. Today’s most advanced prosthetic devices come extremely close to emulating natural human movement, including movement that requires agility, adaptability and speed. Whether in powerful, flexible joints for range of motion, the use of lightweight material like carbon-fiber for speed and ease of use, or the application of microprocessors to help sense and adapt to different variables, the options we provide for sports prosthetics work very well to help amputees strive for their maximum human ability to play any of their favorite sports. And with our extensive experience here at MCOP, all of our sports prosthetics patients receive the qualified care as well as the custom sports prosthetics and training they need to reach their own full sporting potential. At MCOP, we work with our patients to discover their unique prosthetic needs in relation to their mobility goals. We choose components from leading prosthetic manufacturers that balance optimal function and minimal weight and from there we’re able to build prosthetic devices that help amputees get back to the sports that they love, whether that’s running, swimming, biking, skiing, or any kind of team sports. 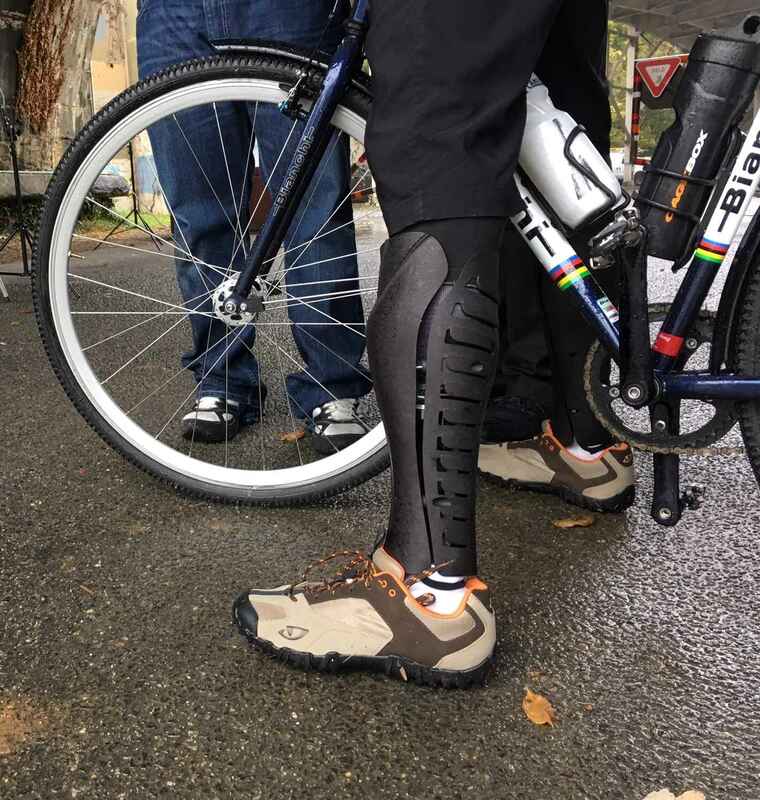 From mountain biking legs to archery arms, MCOP prosthetists have experience with creating the devices that help you pursue your passion as an amputee. If you are interested in sports prosthetics, or know of someone who is, contact us for more information.